 Free Zodiac Compatibility Horoscope for Combination of the Aquarius with the Zodiac sign Scorpio. 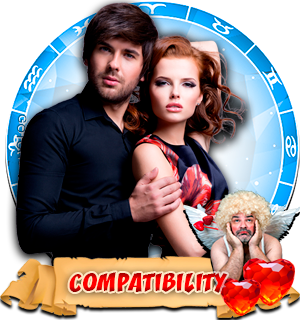 Compatibility Horoscope for Combination of Aquarius and Scorpio Zodiac Signs.  To characterize the compatibility horoscope of Aquarius man and Scorpio woman, let's remember the famous phrase 'closely together - separately bored'. 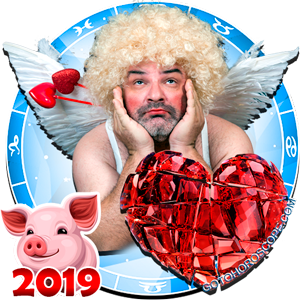 A strong feeling will arise between these zodiac signs on their first meeting, up to a strong and even abnormal affection for each other, although Aquarius man's character, one can say, is the opposite of Scorpio woman's character. People around consider them an ideal couple. In some respects, their union can truly be called perfect: they complement each other's quality, forming a versatile integrated tandem. Even at a distance, in different sections and professional lives, they understand each other very well, trying to learn more about the other, trying please to other, and trying to improve his/her life. Their difference in characters in the most amazing way allows them to survive for long together. 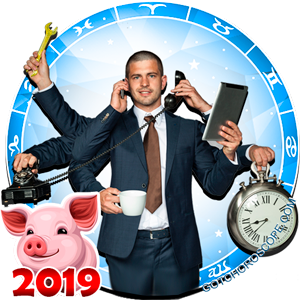 Zodiac sign Aquarius loves freedom, and even in some way considers his woman as a restriction of freedom: now he must depend on the woman, spend time with her, and take care of her.  Zodiac sign Scorpio does not like freedom. She needs to feel close to a strong man who is ready to assume responsibility for all decisions.  Scorpio woman will be a good executor of his will and desires, she will exhibit creativity and initiative, but only within the framework outlined by them. 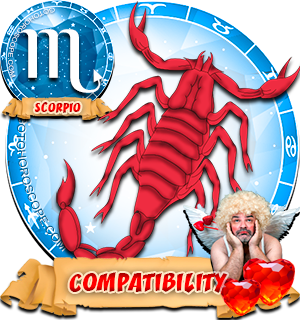 A Scorpio woman fears independence - she feels that people who love each other should not be free from each other.  Aquarius man, even if very strongly loving, will never descend to an ardent declaration of love or manifestations of passion. 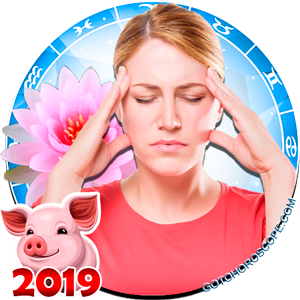 Any stormy manifestation of emotion is a nightmare for an Aquarius man, and in the future, he would avoid the recurrence of situations that these emotions aroused in his partner.  Scorpio woman, not seeing the emotionality of her partner, and also noting his desire to avoid a stormy passion, will begin to convince herself that Aquarius man does not like her.  To return her partner's disposition and rekindle his love, Scorpio woman will play numerous scenes of jealousy and passion, which will be accompanied by tears and turbulent emotions. 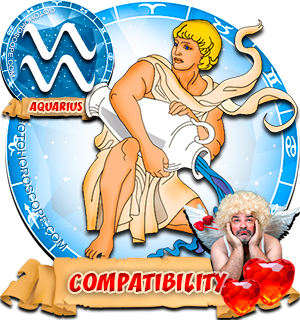 Aquarius man will be squeezed in this situation: on one hand, he loves his woman for what she is because she does not resemble him.  On the other hand, sophisticated and varied techniques of pressure on him will force him to flee, feeling the panic of the fact that his freedom and strong whole personality are threatened with extinction.  A standoff between Scorpio woman and Aquarius man threatens to drag on for many years, if not for life.  These zodiac signs are strong personalities who will defend the right to express one's self.  A positive moment in this struggle of opposites is that neither Scorpio woman nor Aquarius man will strongly pull the situation to him/her self - the flag in the middle of the rope, which they pull for a long time, will always remain on the center mark. 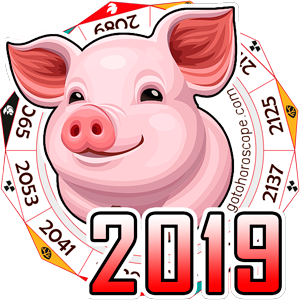 The compatibility horoscope of these signs gives them many chances to create a happy union if they both show attention and tact to each other. One of my best friends is a Scorpio woman. It's been a close friendship between us and she is just amazing to talk to and someone to hear out. We both hear each other out and we both talk it out together. I love being best friends with her and is better so than my Gemini best friend, which seems odd that I have a best friend in the same air sign as me (Air) and I have this best friend who I love dearly (water). Hope she and I continue our friendship and I don't want this ever to end. 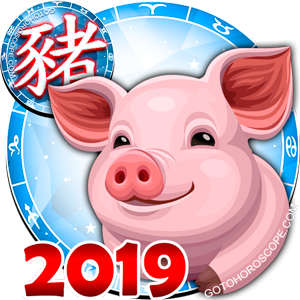 Well the thing I enjoy about a Aquarius man is non stop talking and gentle nature, otherwise the Aquarius guy is gone but hopefully in 6 years we can be friends and build up or fall down and disappear.Lastly, I don't know if he is connected to me, I pray it can be pleasant.  ya i fallen with a scorpio girl love.she also love me much.but now i don't to what will be our end.but it seems that we can not live without each other.so i pray to we will become a good life partner.